There are many websites across world which pay handsome money for filling survey or share ideas and view.Among most of the paid survey websites,only few websites accept Indian people due to demographic based survey.Among few ,I have found Indiaspeaks is one of the best for Indian. Indiaspeaks is not very old but this is genuine paid website and I have proof also.I have already got twice payment from them in form of Sodexho gift voucher and check. 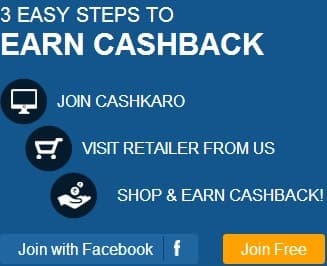 It is free to join.Beware to pay any website to fill survey.Those are scam.To fill survey,you just have computer with Internet. There are mainly two ways to earn money to this website.One is through filling survey and second is referring your friends. To get payment your account should contain minimum Rs100 and this is very easy to achieve since they pay Rs20 for each person you refer.Frequency of survey will be 2-4 per month. Indiaspeaks has the best customer support if you face any problem while filling survey or withdrawing your fund.Previous occasion,I ordered for Sodexho gift voucher but it was not in stock so they called me and ask whether I want PVR voucher ,I told no because I was not going to use it so they asked me any other method and I told,pay me through check.They agreed and sent me mail to send full name and address.I really praise their support. If you have not joined this website till now,don't wait and join now ans start generating few hundred bugs per month.Join here.